Is there anything better than an ice-cold popsicle on a summers day? I just love them, especially a refreshing fruity flavour! 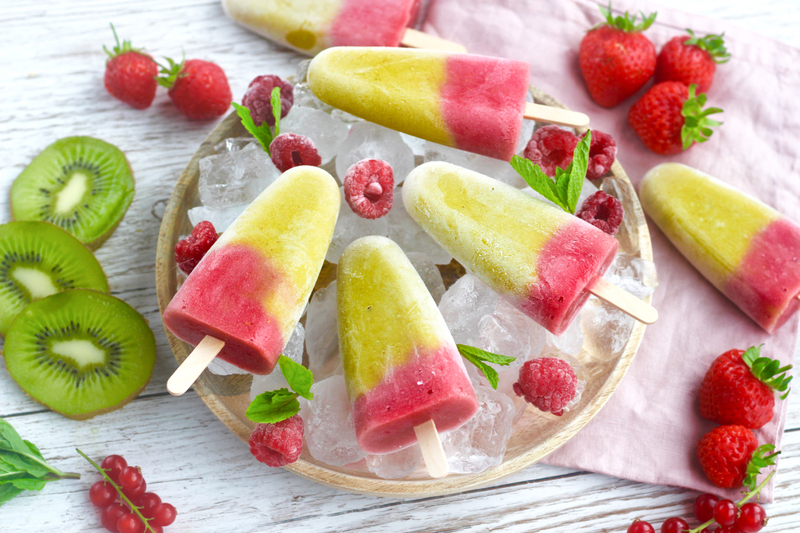 I tend to make my own ice-lollies as it's so much fun creating a new flavour combination, it's super cheap, it's easy AND they are much healthier. I recently created the best tropical popsicle recipe in collaboration with Linwoods and I just had to share it with you all! 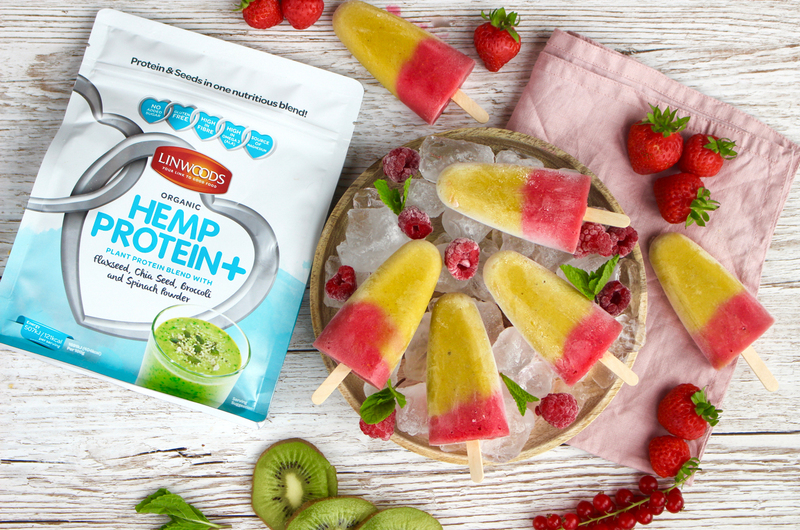 These tropical protein popsicles are not only wonderfully sweet, refreshing and loaded with goodness but they also contain a good amount of protein thanks to Linwoods new Hemp Protein+ range - which means they're the ultimate post-workout treat and they keep you feeling much fuller than a regular popsicle would! 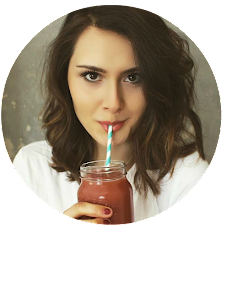 There's three flavours in Linwoods new natural Hemp Protein+ range and I've been LOVING them in my smoothies recently, so I thought hey...why not make some delicious summer treats with them? 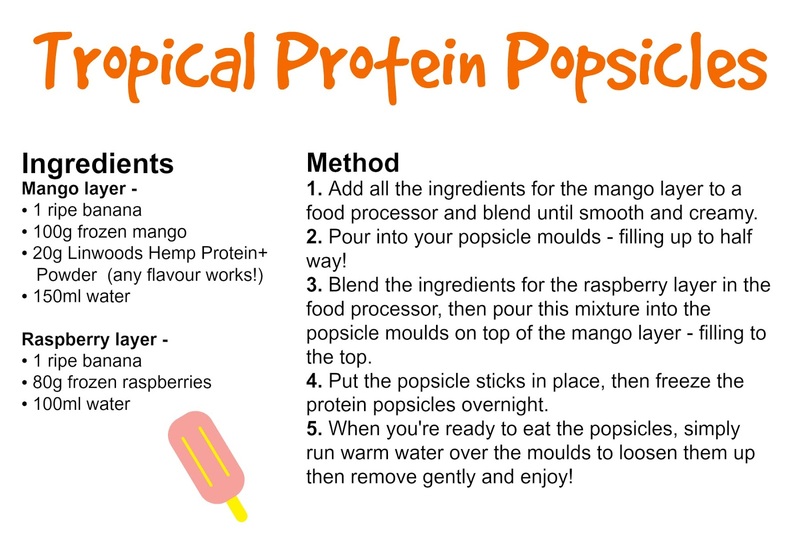 Any of the flavours would work amazingly well in these popsicles, but I used the one with bio-cultures, vitamin D & co-ensyme Q10. I simply blended the powder with the other popsicle ingredients to create a mixture of dreams! 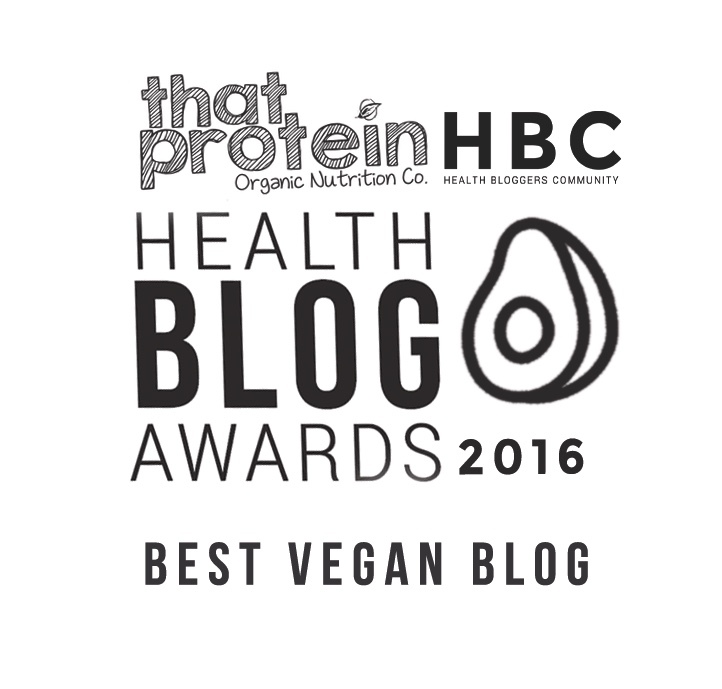 I found the protein powder gave the ice-lollies a thicker texture (making it more like ice-cream!) and a nutty flavour which is delicious with the fruity goodness. For the fruity flavours I used a layer of banana & mango then a layer of banana & raspberry which worked together so well, and created a pretty layer effect too! The banana makes the popsicle's perfectly sweet and when frozen banana transforms into this ice-cream like consistency, so is ideal for popsicles.